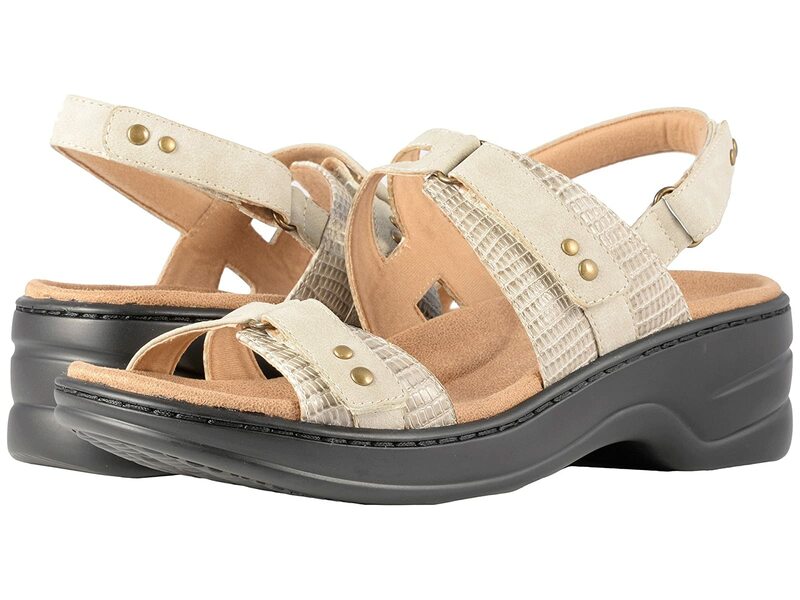 Complete your summer look in the Trotters® Newton sandal. Three adjustable hook-and-loop straps for a customized fit. Contoured fabric footbed with arch support.